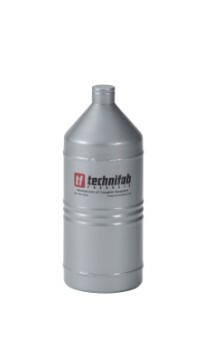 Low evaporation liquid nitrogen dewars for laboratory use and custom-designed dewars for analytical and industrial applications. All of our dewars are fabricated to meet the highest quality standards. Your safety is our business. Use the same Personal Protective Equipment (PPE) that we use. Whether you are looking for aprons, gloves, or masks; we always have them in stock. 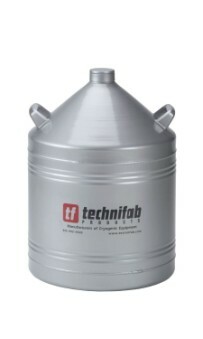 Technifab designs and manufactures cryogenic equipment including lab, biological, detector and custom dewars. 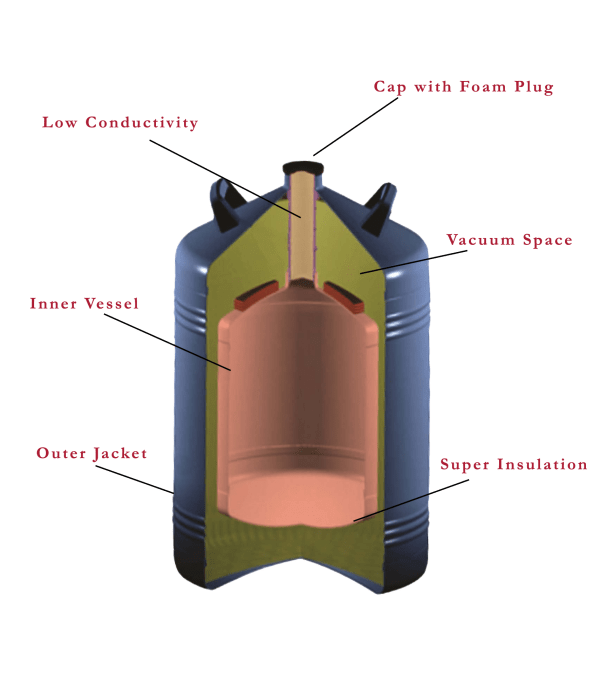 Our team has designed dewars used in many different applications worldwide such as biological research, metal tempering, rubber deflashing, and vaccine transport. Some of the best scientific equipment manufactures in the industry use our detector dewars. 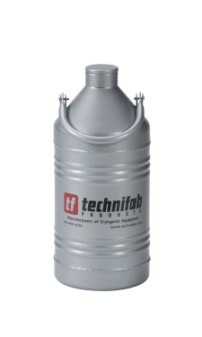 We also offer vacuum jacketed pipe, transfer hoses and a variety of accessories including pressurized dispensing devices and dippers for safe delivery and use of liquid nitrogen. 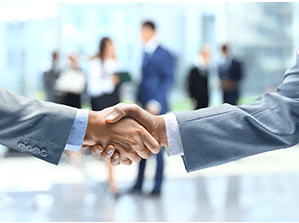 Our products are used in aerospace, electronics, food and beverage, medical, pharmaceutical, and the semiconductor industry. 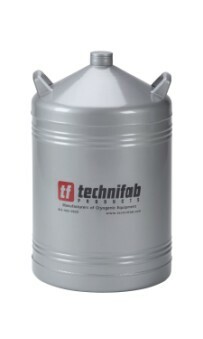 Technifab dewars combine an advanced vacuum design and super insulation to achieve superior thermal performance. 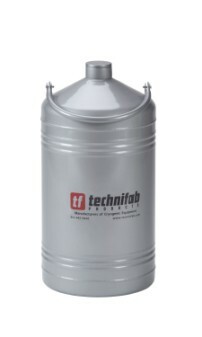 The high strength aluminum material, ribbed cylinder, durable neck-tube, and convenient handle provides you with a liquid nitrogen dewar that is lightweight, rugged and easy to use. 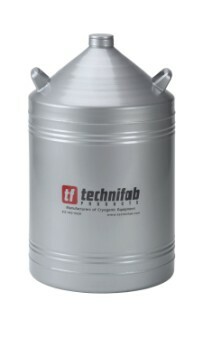 Each dewar is performance tested prior to shipment and fully warranted with serial number tracking documentation.